A night to celebrate hip hop culture. Claudio and Rafael are known as Sleep 在 Patterns and Lost Soul, respectively, and made the original soundtrack of the film Hip to da Hop. 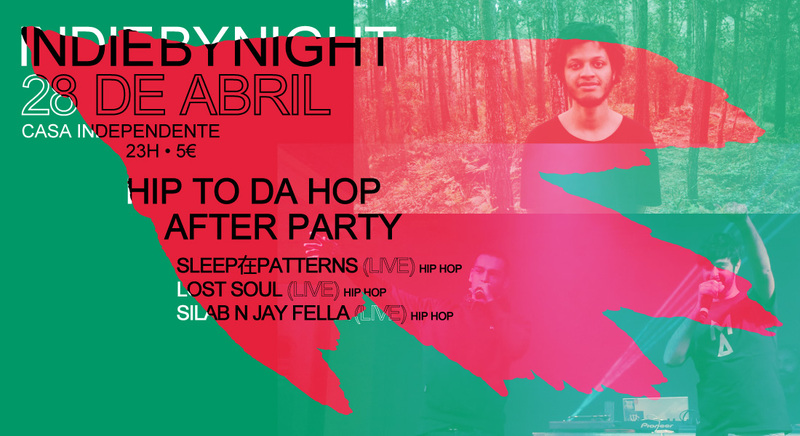 Silab n Jay Fella is a duo from Margem Sul, expert storytellers and lovers of the old school beats. A night full of rhythm, in which some b boys and b girls are likely to show off a few breakdancing moves.